Can Walden Still Speak to Us Today? Have our lives become too complex? Does society need laws to run effectively, efficiently and justly? What is our individual responsibility to others and to society as a whole? How does our interaction with nature shape who we are? When should individuals be trusted to decide what’s best for themselves? Why and how has life become so complex? What are the positive and negative aspects of this complexity? “What law ever made man free? Men have got to make the law free. 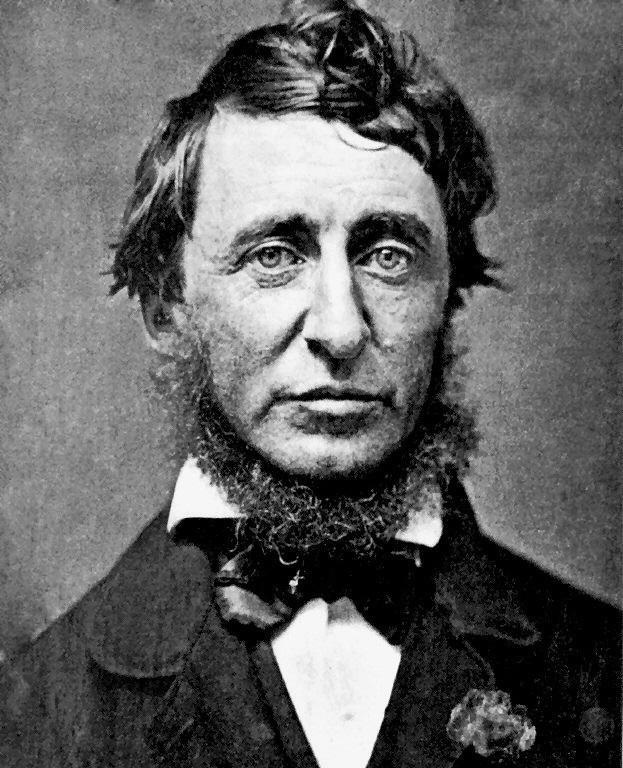 And if a law is wrong by Heaven, it’s the duty of a man to stand up and say so.” – Henry David Thoreau. New England Transcendentalism was a religious, philosophical, and literary movement that began to express itself in New England in the 1830s and continued through the 1840s and 1850s. 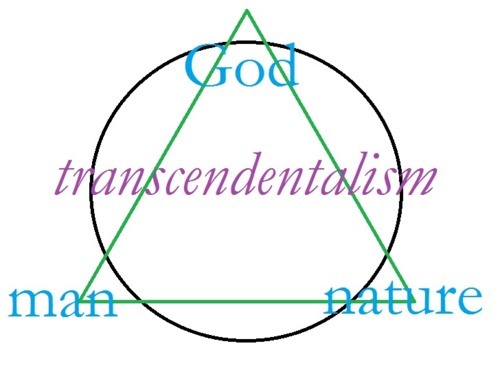 For several reasons, transcendentalism is not simple to define. Transcendentalism encompasses complex philosophical and religious ideas. Its tenets are intertwined with a certain mysticism, which defies concise explanation. Moreover, significant differences of focus and interpretation exist among the Transcendentalists; these differences complicate generalizations about the movement as a whole. Argumentative vs. Persuasive Essays: What’s the difference?